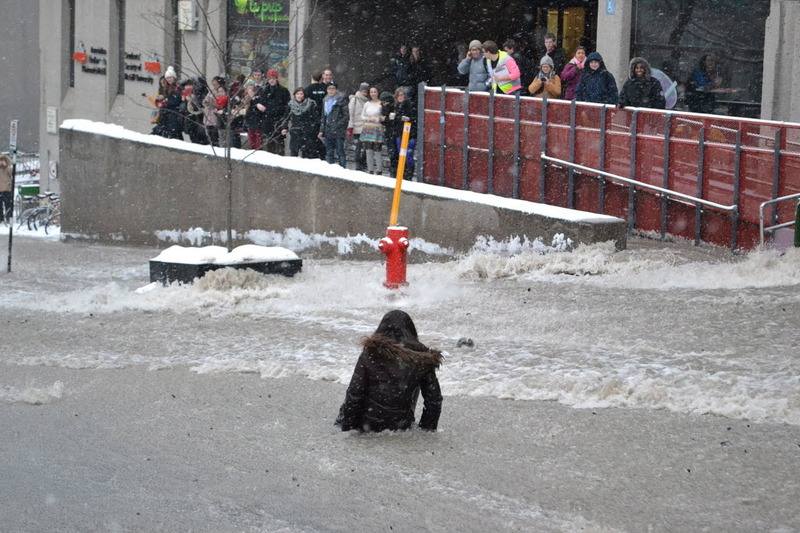 MONTREAL – Sunday afternoon the state of emergency has been declared because of the torrential rains and melted snow. This meteorological situation is currently causing floods throughout the country. Authorities say, across the province of Quebec, at least 1,900 homes have already been flooded across 126 towns and cities. Some 1,200 troops have been deployed to help evacuate people. The mayor, Mayor Hans Gruenwald Jr. has ordered mandatory evacuations in flood zones. However, the flooding is not supposed to be limited to Quebec, and unusually high rainfall has also caused flooding in the province of Ontario. The Canadian Press news agency declared that, the water of Lake Ontario has never reached such level of these days since 1993. And warmer temperatures do not help, because they caused the melting of snow in British Columbia in Canada’s west, which worsen the situation.